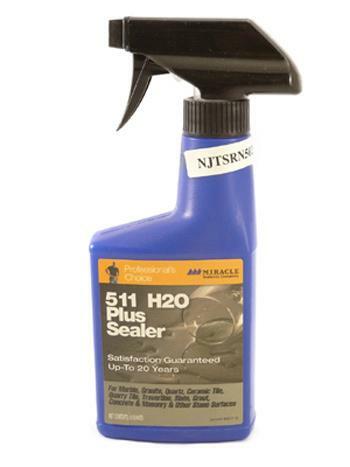 511 H2O Plus Sealer is a unique water base penetrating sealer designed for the protection of all natural stone, tile, grout and masonry surfaces where a water based product is preferred. 511 H2O Plus penetrates into the surface and forms an invisible barrier that is resistant to moisture and stains, while allowing vapor to escape. 511 H2O Plus is not a surface coating and will not alter the natural look. 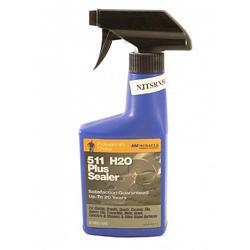 This sealer comes in an 8 ounce spray bottle.